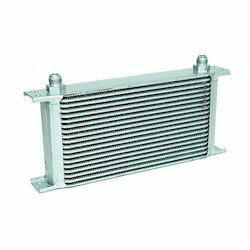 After Cooler Compressor Cooler offered are made available in aluminum construction material finish. 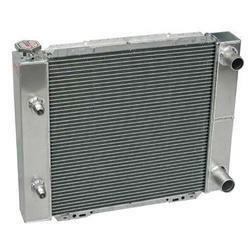 Combi Cooler Atlas Copco offered is 100% OEM compatible and meet/exceed OEM specifications. 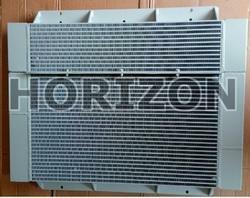 Combi Cooler Ingersoll Rand offered find use for piston compressor, slide compressor and others. 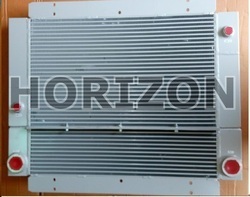 Air Cooled Aluminum Cooler offered comprise air-cooling system that assure stable supply of cold Air. 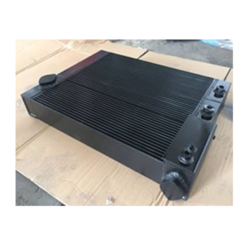 We are a reliable supplier of Cooler Assembly Screw Compressor, and make sure that the product is delivered to our clientele stringently in compliance to their specifications. 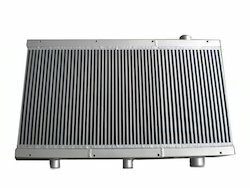 High performance, energy efficient design and ability to tolerate high temperature, makes the rotary screw air compressor highly demanded. To meet the precise needs of our clients, we render Screw Compressors in various sizes and technical specifications. offered provides for efficient work performance. 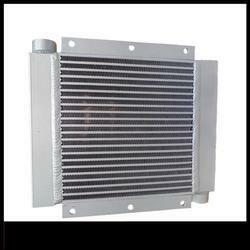 We deal in Air Oil coolers for Kaeser, Atlas copco, Ingersol-rand, Chicago Pneumatic, Elgi Etc..
Combi Cooler Kaeser offered provides for efficient work performance. 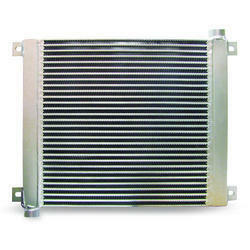 Combi Cooler Elgi offered come in compact design size and rugged construction finish. 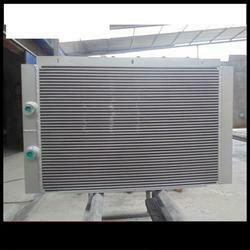 Air Cooled Screw Compressor Cooler offered comprises system designed to eliminate algae and bacterial growth. Temperatures up to 32 DegreeC. 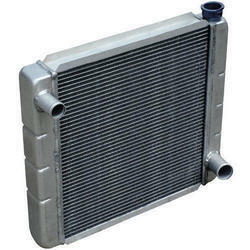 Compressor Radiators offered van work for maximum ambient temperatures up to 32°C. 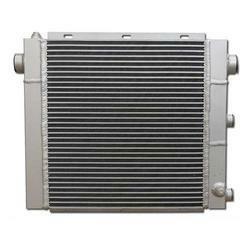 Combi Cooler offered are suitable to be used for equipment like excavators, compressors and others. 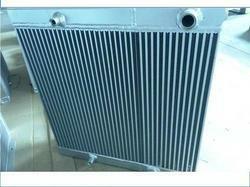 Rotary Screw Compressor Cooler offered comprise fluid-injected rotary screw compressors. 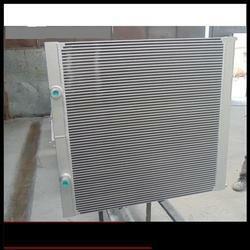 Borewell Compressor Cooler offered are high performance based borewell compressor coolers. 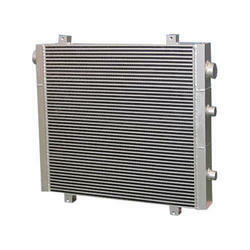 Screw Compressor Radiators offered are high performance series oil coolers.